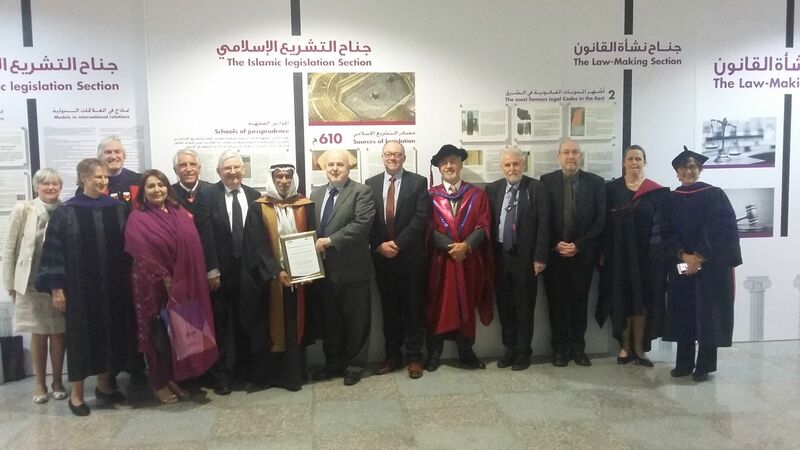 Vincenzo Ferrari, the Scientific Director of the IISL, was a guest at the Graduation Ceremony at Kuwait International Law School (Doha, Kuwait). In the photograph, with members of the Advisory Board. Call for 2019 workshops - Total logistical and planning support! 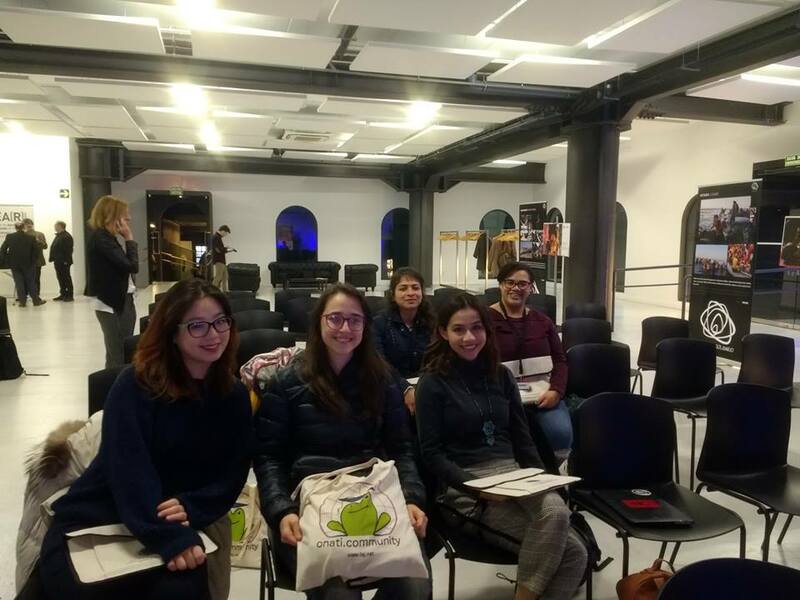 Propuestas de workshops 2019 - ¡Total ayuda logística y de organización! Fecha límite: 9 de febrero de 2018. 2018-2019 - 29th Master Programme. Few places available! 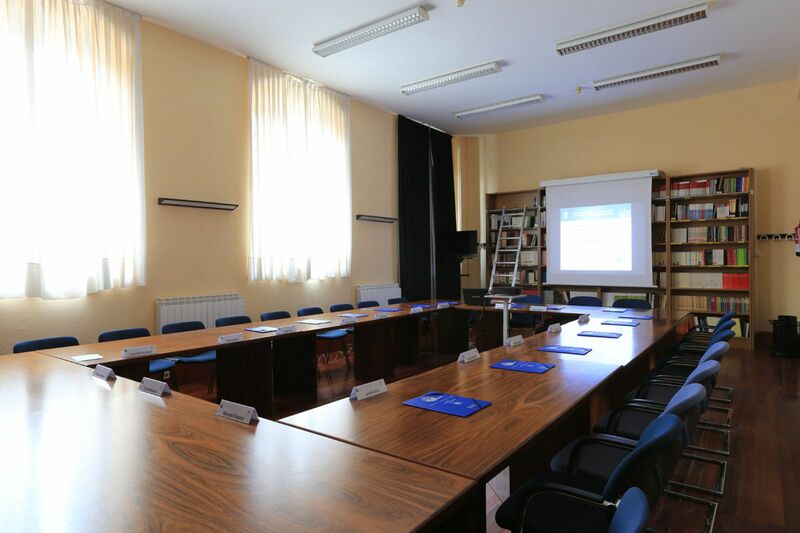 One-year programme (60 ECTS) taught entirely in English. 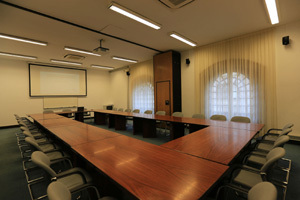 Accredited by the UPV/EHU (University of the Basque Country). Deadline for applications: 28 February 2018. This year's students visited the library of Deusto University. 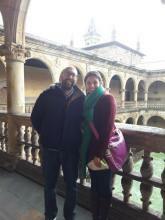 Later that day, they attended a talk organized by EhuGune about Catalonia. 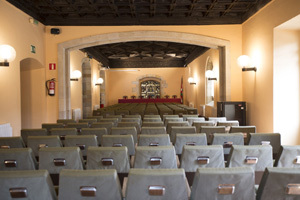 Speakers were María Eugenia Rodríguez Palop, Zelai Nikolas, Pedro Ibarra and Joxerramon Bengoetxea. 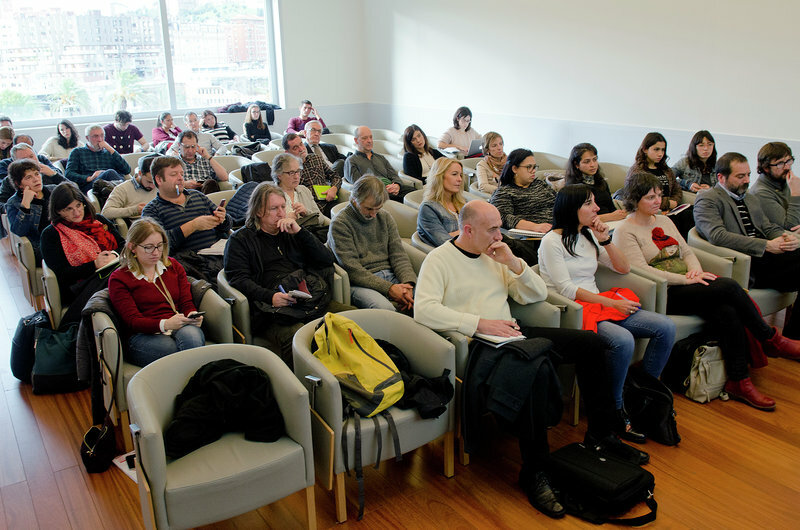 Finally, they participated in the IV European Encounters in Bilbao: Refugees in Europe, organized by Globernance. September 2017 - Issue edited by Eyal Katvan (Center of Law & Business, Ramat-Gan, Israel), Ulrike Schultz (FernUniversität, Hagen, Germany), Avrom Sherr (Institute of Advanced Legal Studies, London, UK) and Boaz Shnoor (Center of Law & Business, Ramat-Gan, Israel). 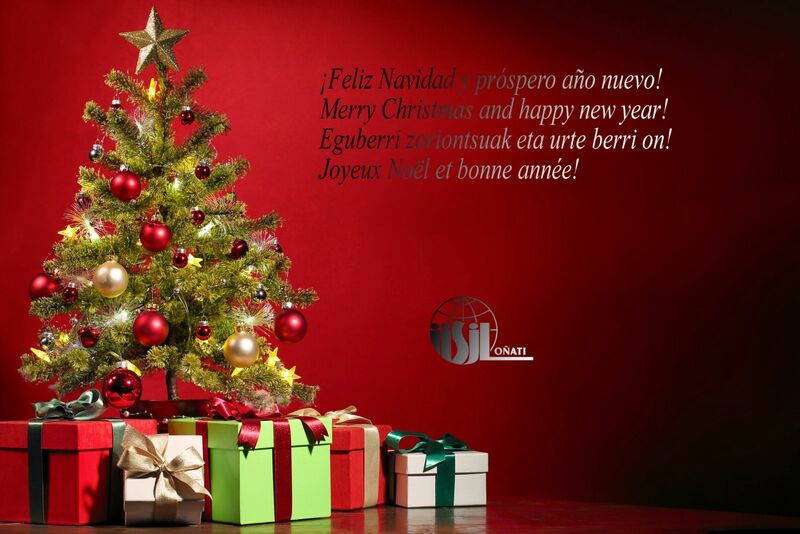 December 2017 - Issue edited by Víctor M. Cuesta (University of Las Palmas de Gran Canaria) and Miguel Presno (University of Oviedo). 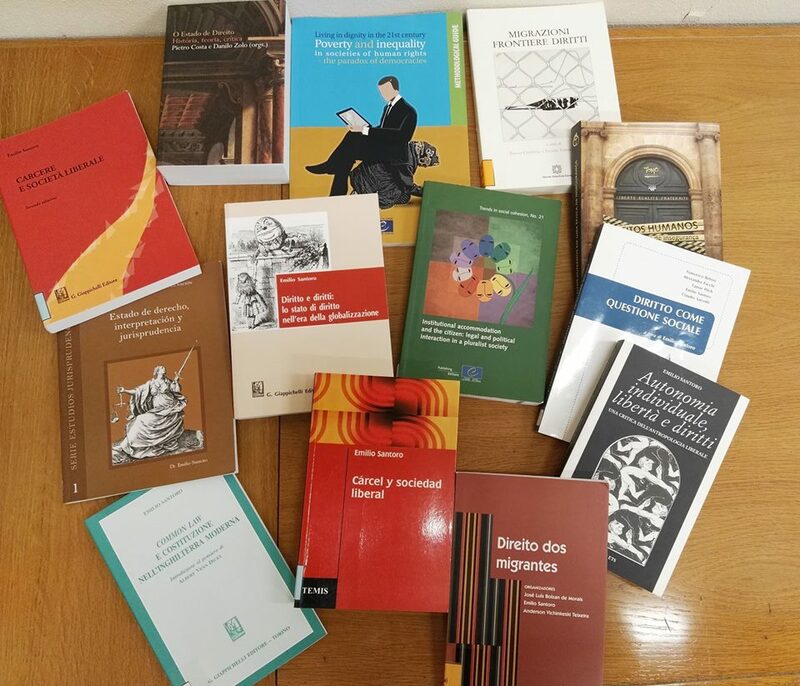 Anette Bringedal Houge, Emilio Santoro, Francisco Rafael Ostau de Lafont de León, Jiří Přibáň, Lawrence M. Friedman, Stefan Larsson, Fundación Iura Vasconiae (Iura Vasconiae Fundazioa). 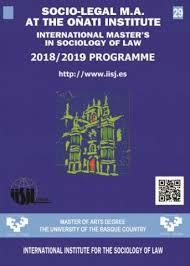 The RCSL-SDJ Lisbon Meeting 2018 "Law and Citizenship Beyond The States” will be held at ISCTE-IUL September 10-13 2018. The deadline for the submission of papers and session proposals has been extended to 15 January 2018. 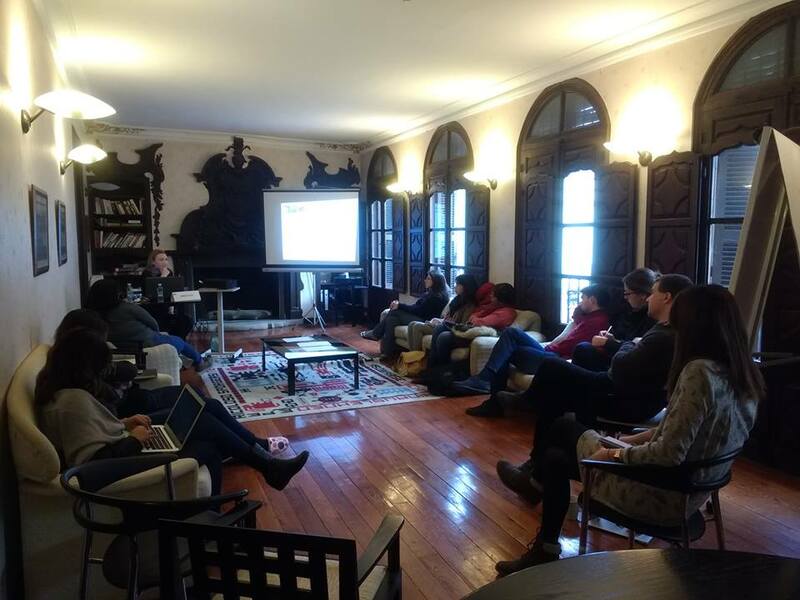 Emma Nyhan eligió el IISJ para finalizar su investigación doctoral, Indigeneity, Law and Terrain: The Bedouin Citizens of Israel, tema que trató en una charla que ofreció en Oñati, al término de su estancia.